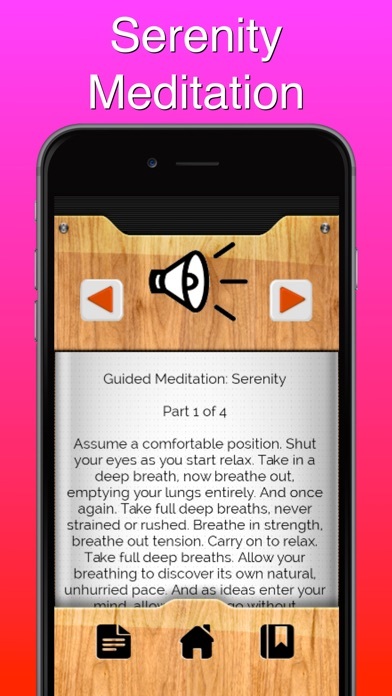 Guided Meditation for Serenity This is a guided meditation for serenity, peace and relaxation. 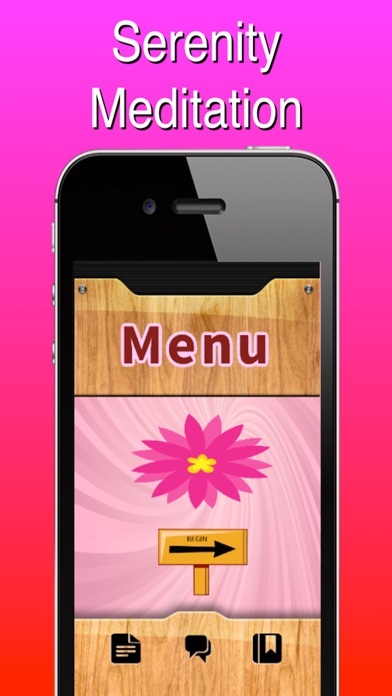 The meditation includes both text and audio instruction accompanied by soft music. Also included in the app are note taking and bookmarking features.